Facebook has become one of the most popular social media sites on the internet. It is used by billions of people from all over the world. Users are able to connect to a network of friends. Each user has a profile page which others can write messages on. They can also publicly and privately share images. 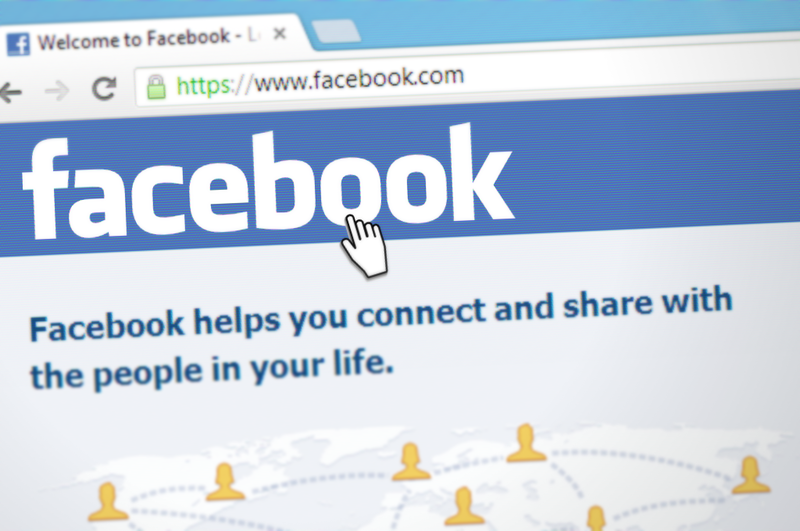 In recent years people have recognised Facebook as the dominant way to store images online. Users are able to create their own galleries to further organise their pictures. They can even use the site to edit these images before they decide to post them. The site has its origins in FaceMash which was an image focused programme. Eventually it evolved into the website it is today. It was first launched in 2004 and soon rose in popularity. 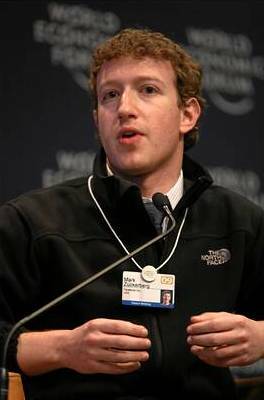 Mark Zuckerburg founded the Facebook company whi ch would go on to be extremely lucrative. Users find the site appealing because it allows them to connect to others in a virtual social experience. It brings people together who may be thousands of miles away. It is also a fast and cheap way to talk to others from long distances. 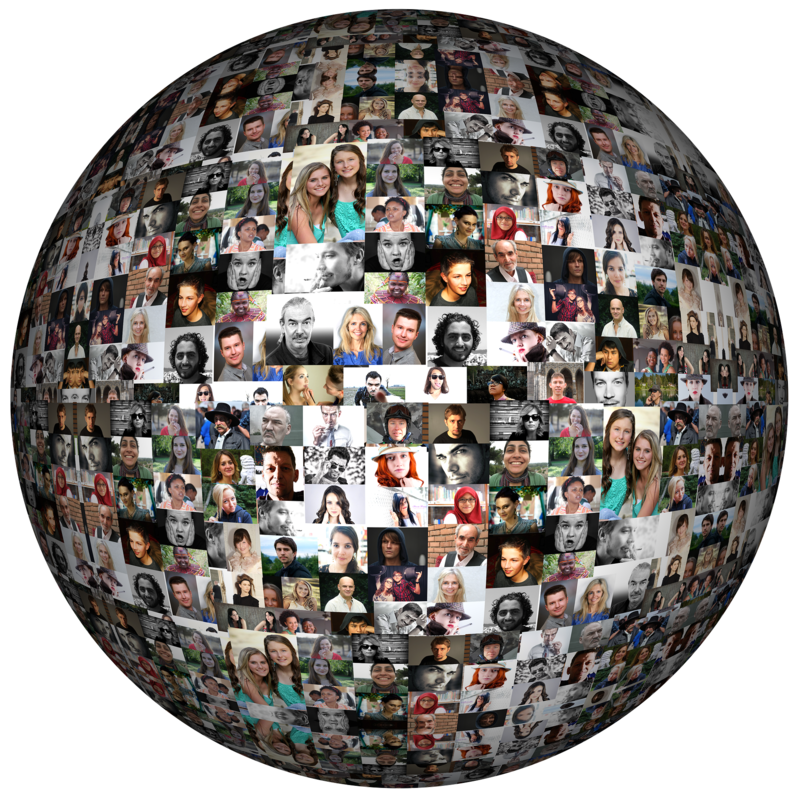 People are able to craft an idealised version of themselves through their online profile. Pictures are often utilised to show off the positive aspects of their lives. There has been some criticism that this promotes a false sense of self worth and an unhealthy image obsessed culture. Despite this Facebook continues to grow and become more popular than ever. It has reached colossal levels of public use. As more countries are introduced to affordable technology more markets are created for Facebook to cater to. People like posting images on the site because it means that they do not have to use their own dis k space. Facebook can be used as a storage space for images. People can adjust the settings on the site so that only certain people have access to these galleries. They can even use the direct message service to send these images to others in an even more private manner. However there are certain limitations in this case. For instance, users are restricted to only send pictures of a certain file size. Furthermore, users can be banned if they post pictures that are deemed inappropriate. This has been seen most recently in 2018. During this year a new algorithm was put in place that retroactively analysed the past posts of users. Those who had posted banned pictures in the past then had their profiles suspended. Sometimes these punishments were for pictures posted many years before. Because of these regulations this site can not be trusted as a reliable way to post and store important images.